Science suggests these underlying feelings can impact your team’s success. Being a good teammate is a vital skill for success in most jobs, no matter your field of work, your company culture, or the position you hold. Working well together requires basic common courtesies, like being patient and listening to others’ opinions — but research suggests there are also emotional aspects of the good teamwork equation that often get overlooked. The most productive teams are the ones that can collaborate and align on a broader vision, and that starts with cultivating emotional intelligence in the workplace. Science shows that paying attention to your colleagues’ feelings can actually help your team improve in productivity and performance. In a recent study published in the journal Organizational Behavior and Human Decision Processes, a group of researchers from NYU, Harvard, and other institutions looked at 40 workplace groups to observe patterns in communication and interaction. They found that the groups with emotionally attuned managers were better at judging workgroup effectiveness — and that the groups who showed social sensitivity were more productive and successful in reaching their goals. Workplace stressors are inevitable in any career, but research suggests that creating a culture of positivity and optimism can help teams see the broader goal, and work better together to get there. In a recent study conducted by the Center for Positive Organizational Scholarship and the Ross School of Business at the University of Michigan, researchers found that enforcing positive practices in the workplace can help enforce a more organized and effective culture. Other studies have also found that individuals who feel ongoing positive emotions toward their co-workers are more likely to work harder and feel fulfilled in their careers. 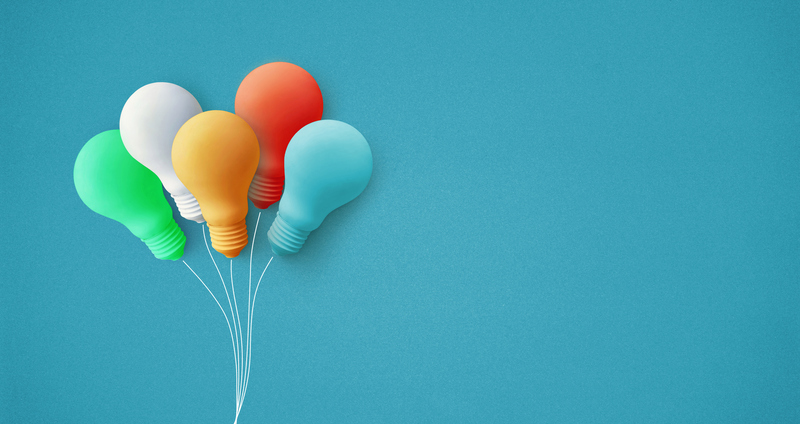 While it’s important to connect to your colleagues on an emotional level, many researchers have found that it’s equally important to connect to the work you’re doing — and doing so can help you improve as a team member. A 2015 study found that workers are significantly more productive when they feel good about the work they’re doing, and other studies have discovered that finding a sense of purpose at your job can help lead to more intentional work. By feeling a sense of purpose in the work you’re doing as a team, colleagues are more inclined to dedicate themselves to their projects, and collaborate together towards a common goal.